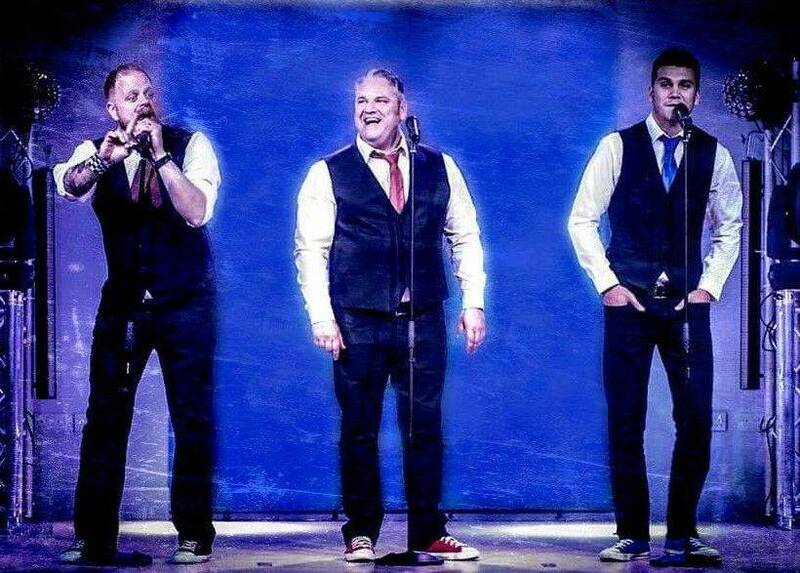 - is a comedy trio combining tight, powerful harmony vocals, with quirky deadpan comedy. Well know as the winners of the 2012 Britain Does Variety. Fully Self contained. Ideal for private parties, corporate events, hotels, holiday resorts etc. - are a 3-piece tribute to the 70’s, they breath fresh life into those classic 70’s dance floor disco tracks with their own unique twist whilst giving you some rock and soul big hitters for good measure! 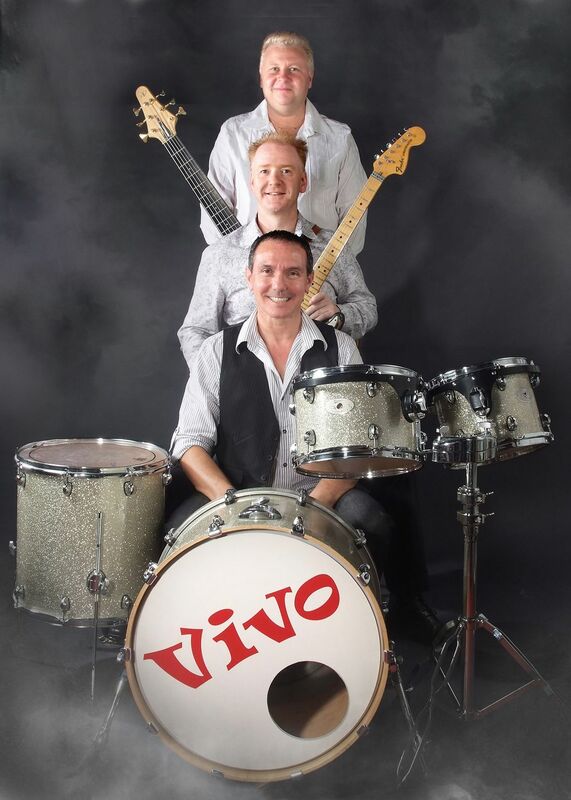 The trio are all experienced West End performers with over 50 years consumed performing experience. They have entertained audiences Nationwide at many corporate & private functions & had the pleasure of travelling the world performing on luxury cruise liners including Royal Caribbean. The boys have bags of charisma, chemistry & stage presence in equal measures. No strangers to TV either, having graced our screens on ‘Your country needs you’ on BBC1 as well as performing for 'Children in Need'. - is an all girl group probably best known for their Tribute to the Andrews Sisters singing songs from the 1940's (as seen on Britains Got Talent). They're also available as themselves singing more uptodate material. Fully Self contained. Ideal for private parties, corporate events, hotels, holiday resorts etc. - brings you the latest sounds in jazz music. Fully Self contained. Ideal for private parties, corporate events, hotels, holiday resorts etc. 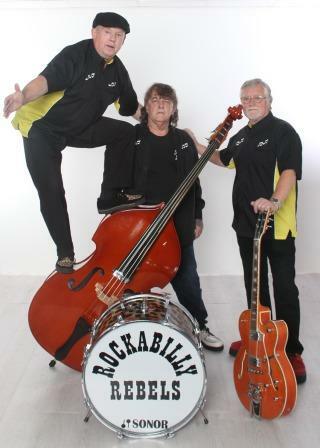 - are a professional Rock n Roll / Rockabilly music Trio comprised of three amazing musicians, with decades of experience between them. Fully self-contained. Ideal for private parties, corporate events, hotels, holiday resorts etc. - is a fun acoustic band whose music is described as 'folk'n'roll' Also available as a duo they perform original songs and instrumentals written by Mark Hadlett often in a 'period' style. 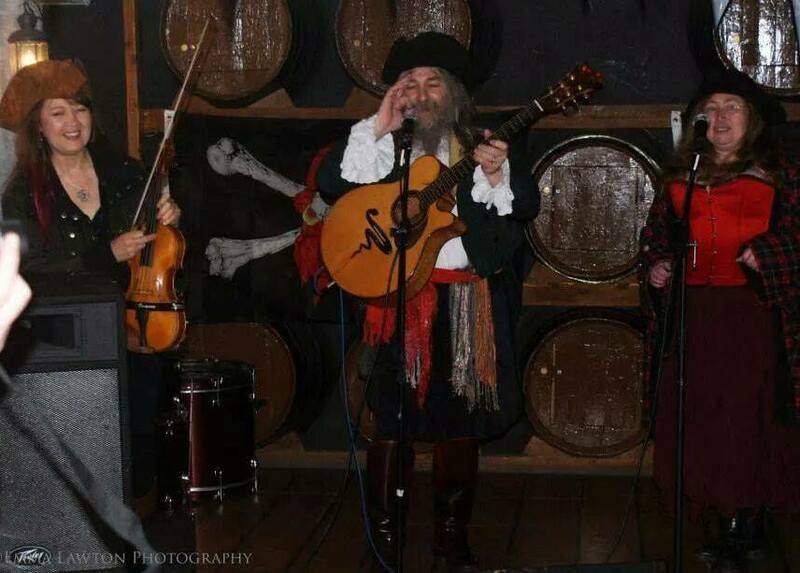 Mark also performs as a solo medieval wandering minstrel. Fully Self contained. Ideal for folk nights, folk festivals, medieval events. Based in Teesside. Will travel. 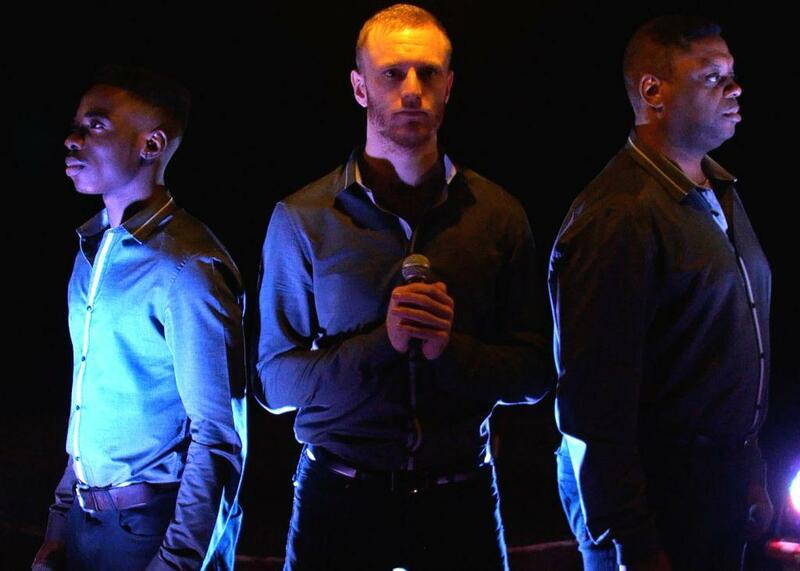 - are a tight, vibrant and exciting three piece band, perfect for weddings, parties and events. Made up of three professional musicians, Suite have a versatile set list of pop and rock songs that will have all ages on the dance floor. - is an operatic trio with a touch of comedy. Fully Self contained. Ideal for private parties, corporate events, hotels, holiday resorts etc. 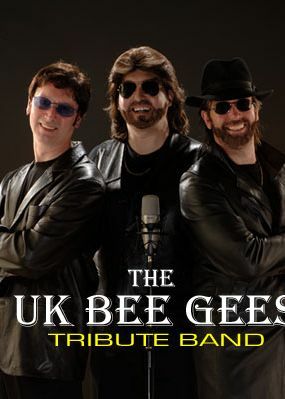 - is the most reaslistic Tribute to the Bee Gees that you will ever see or hear! Great songs... Great harmonies... The show is available as main trio on playback (with live keyboards and guitar) or with a drummer or other additional musician. The Barry Gibb will perform solo also. Fully Self contained. Ideal for private parties, corporate events, hotels, holiday resorts etc. - performs music from the 50s, 60s, 70s, 80s, 90s right up to the present day. They cover anything from classical through to jazz, folk, country, reggae, gospel, metal, rock, pop, funk, disco... you name it these guys can play it! Their line up can expand to include a female vocals, keyboards and brass section if required. Fully Self contained. Ideal for private parties, corporate events, hotels, holiday resorts etc. 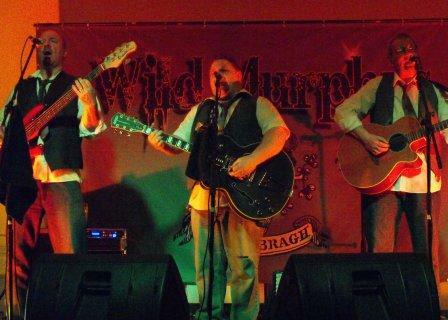 - are an Irish Trio (also available as solo or duo acts) performing music by The Dubliners, Saw Doctors, The Pogues, Dublin City Ramblers etc. Fully Self contained. Ideal for private parties, corporate events, hotels, holiday resorts etc.